in Story County, 6 years running! Thank you for voting us the most trusted full care tree specialists in Story County for 6 years in a row. 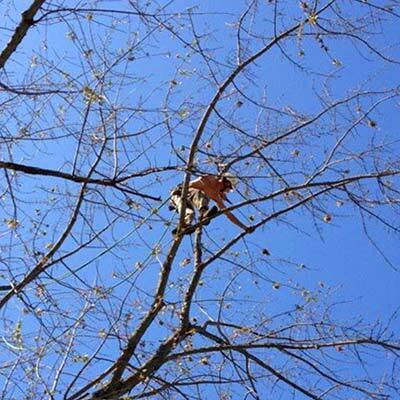 Trust our fully licensed and insured, ISA Certified Arborists, to asses your needs and provide a thorough service. 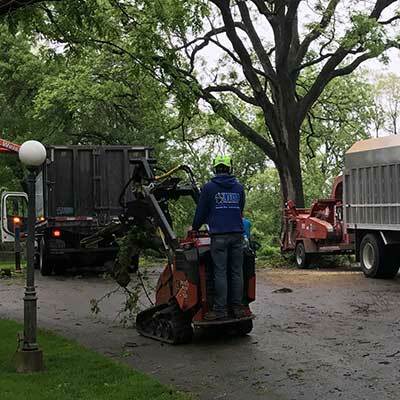 Whether you are looking for professional or residential help, we provide comprehensive tree services to keep your trees happy, and your home and family safe. You can count on us day or night, with 24/7 emergency services. 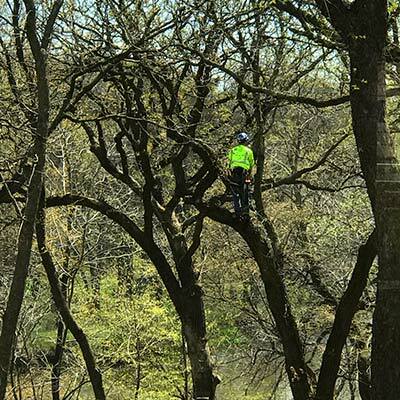 Our ISA Certified Arborists are trained to work safely while providing a comprehensive job. 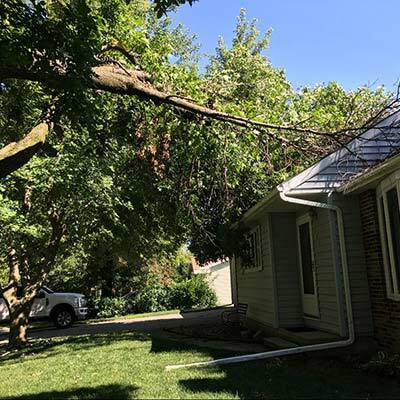 We are fully insured and guarantee our work so you can trust us to take the worry out of your dangerous tree services. State of the art industrial equipment and large crews allow us to handle your toughest jobs. 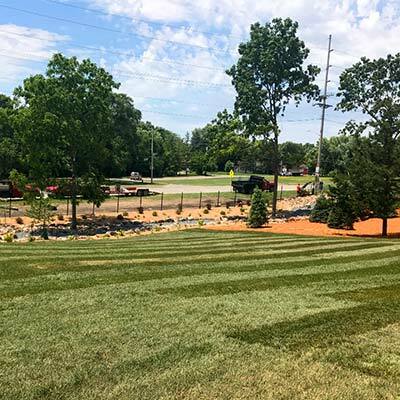 Let our professionals asses your grounds to give you a plan for long term solutions. 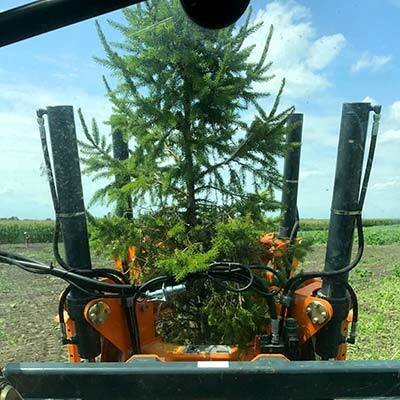 Seasonal maintenance is key to keeping your trees healthy and your environment safe. 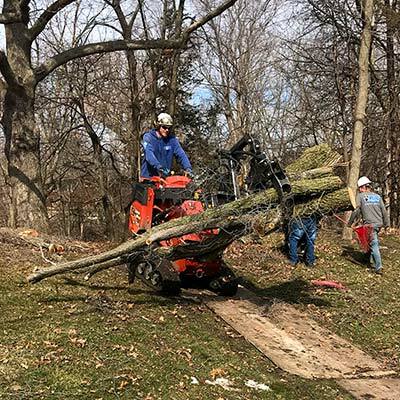 Consult with an ISA Certified Arborist!